If you haven’t participated in Rejection Week yet, go comment soon for a chance to win a free book. The giveaway closes tomorrow at 5 p.m. West Coast time. So go check out the rules and share a rejection story in the comments for a chance to win. And then come back here next week to hear directly from Yuvi and Selden Edwards, two authors who weathered numerous rejections before finding success. 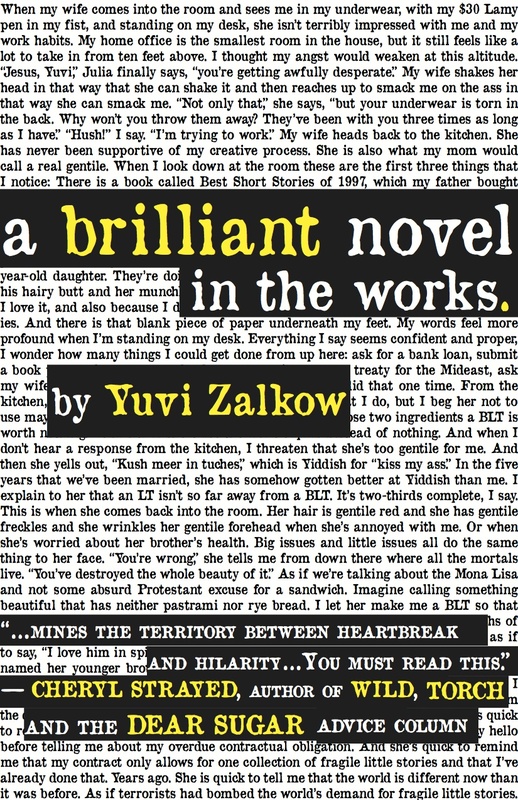 This entry was posted in Books, Contest, Flipback, Writing and tagged novel, Rejection Week, Yuvi Zalkow. Bookmark the permalink.